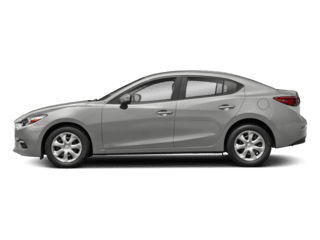 Locating one of the best Mazda dealerships near you in the Houston area is simple and easy. 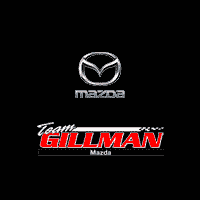 Team Gillman Mazda offers reliable vehicle sales, auto financing, certified Mazda service, genuine parts and more. Whether near or far, we are confident that our new and used dealer will be worth the short drive. Team Gillman Mazda is just a short half hour drive away from The Woodlands. Team Gillman Mazda is just a short half hour drive away from Conroe. Team Gillman Mazda is just a short half hour drive away from Tomball. Team Gillman Mazda is just a short half hour drive away from Cypress. Team Gillman Mazda is just a short half hour drive away from Kingwood. Team Gillman Mazda is just a short half hour drive away from Jersey Village. Team Gillman Mazda is proud to be the Mazda dealer near me in the Houston area. 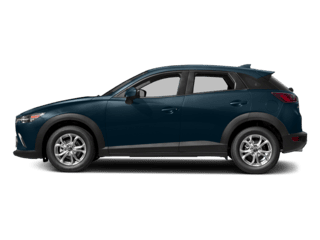 Contact us today for exceptional deals on new and used Mazda cars and SUVs near me, as well as Mazda service, repair, maintenance, parts & more. Plus, don’t forget to ask about our Mazda financing, lease deals & special offers. 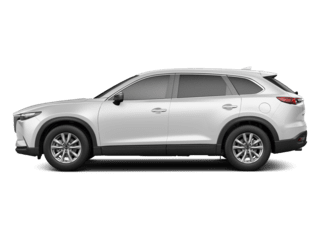 Team Gillman Mazda is your source for great deals on new & used Mazda cars and SUVs for sale near me in the Houston, TX area. 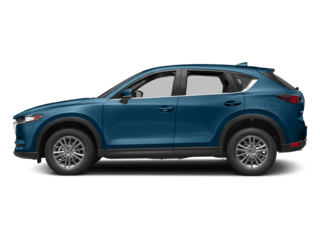 Whether you prefer the 3, CX-5, 6, or one of our other popular models, you’re sure to find a great selection. 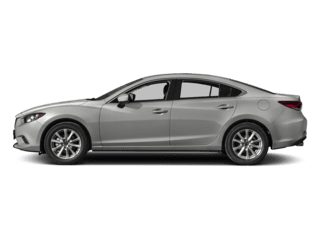 Our Mazda inventory includes new, used and Mazda certified preowned models. Call to schedule a test drive at our convenient Houston location, near the intersection of 1960 & I-45. 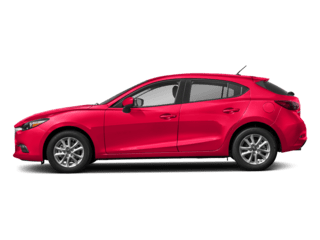 Finding reliable Mazda new and used oil changes, battery replacements, and scheduled service doesn’t have to be difficult. 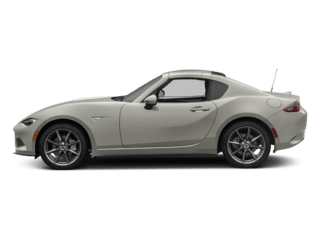 Team Gillman Mazda’s service department employs only Mazda certified mechanics and technicians in our Houston area service center. Drop in anytime. For added convenience, we encourage our customers to call ahead or schedule online. 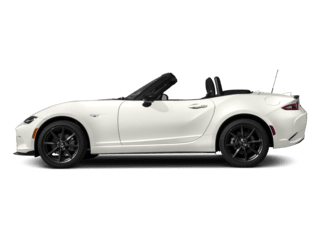 Trying to Find Mazda Financing & Lease Deals Nearby? Have you been to Team Gillman Mazda’s leasing or financing department? If not, you’re probably missing out on some of the best Mazda lease and finance offers available in your area. Don’t miss your chance to save big. Contact the Team Gillman Mazda finance department today and find the deal you’re looking for. Whether you’re looking for Mazda sales, service or finance, stop by our nearby dealership today. We are located at 555 FM 1960 W, Houston, TX 77090, near the intersection of 1960 & I-45. Make an appointment online or call today.